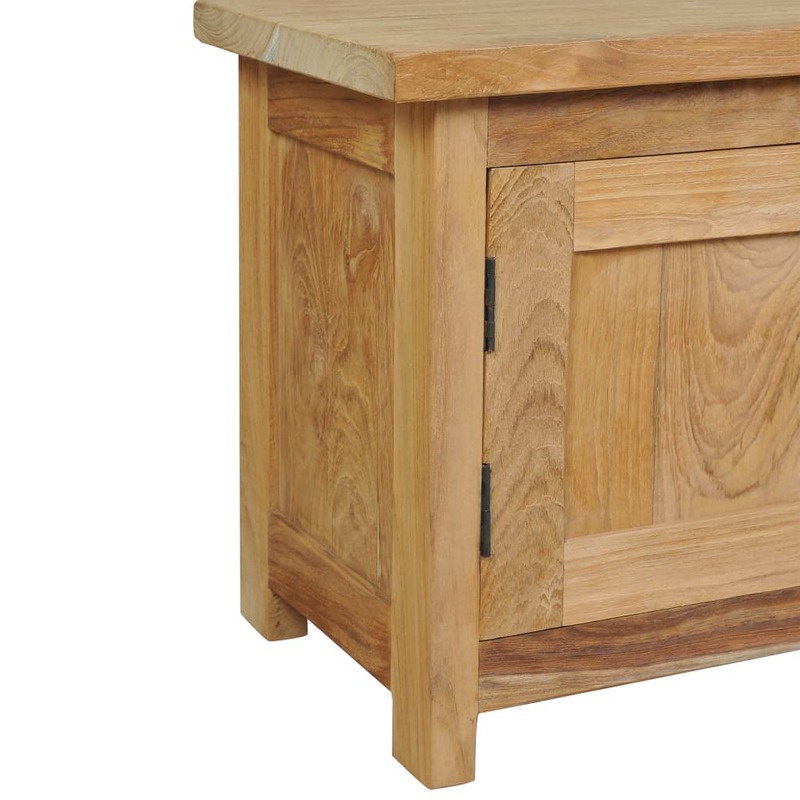 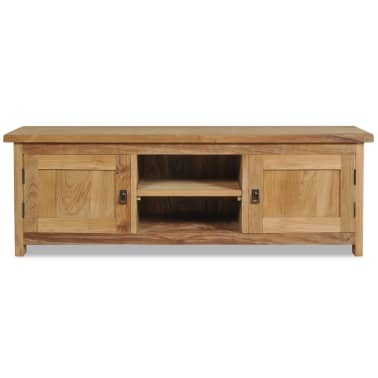 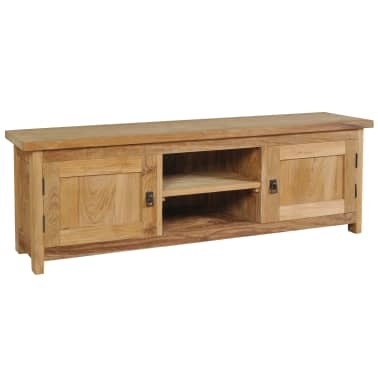 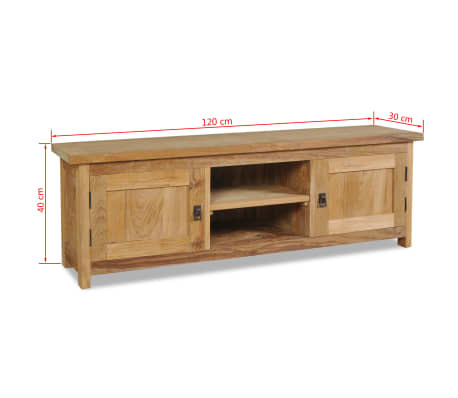 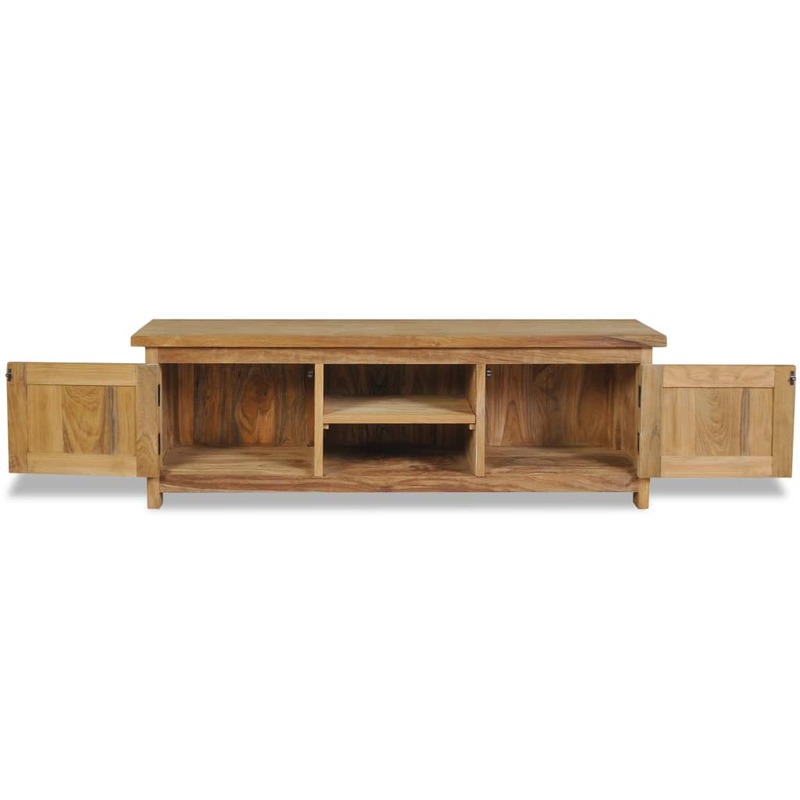 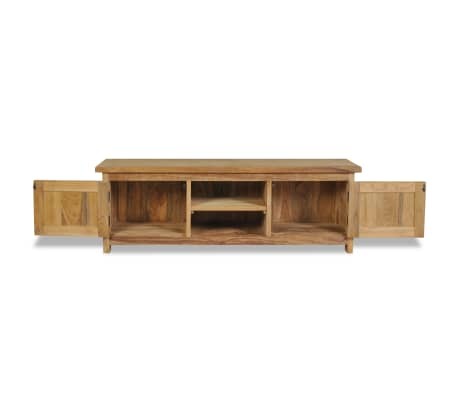 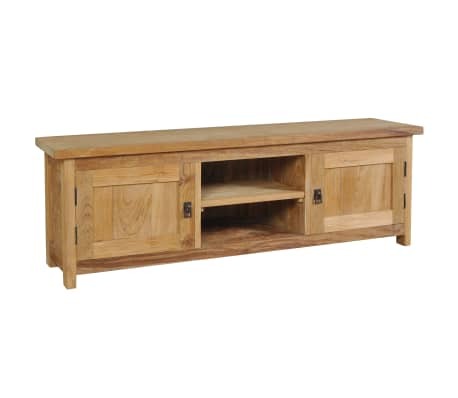 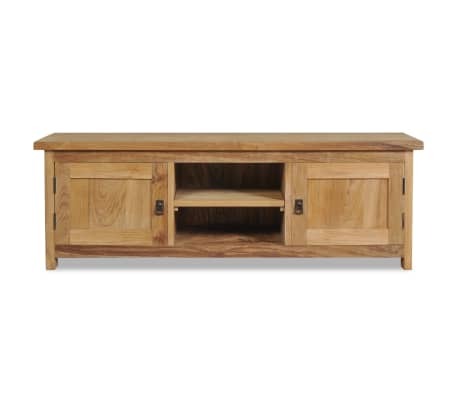 vidaXL TV Cabinet Solid Teak 47.2"x11.8"x15.7"
This colonial-style TV cabinet, made of solid teak, will add a touch of rustic charm to your interior. 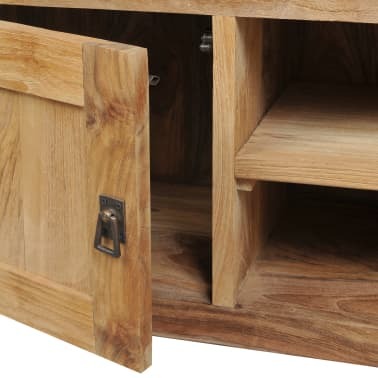 It can also be used as a side cabinet, HiFi cabinet, or lowboard. 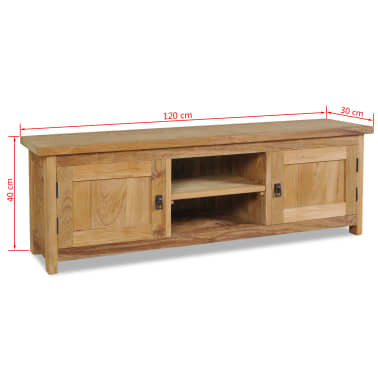 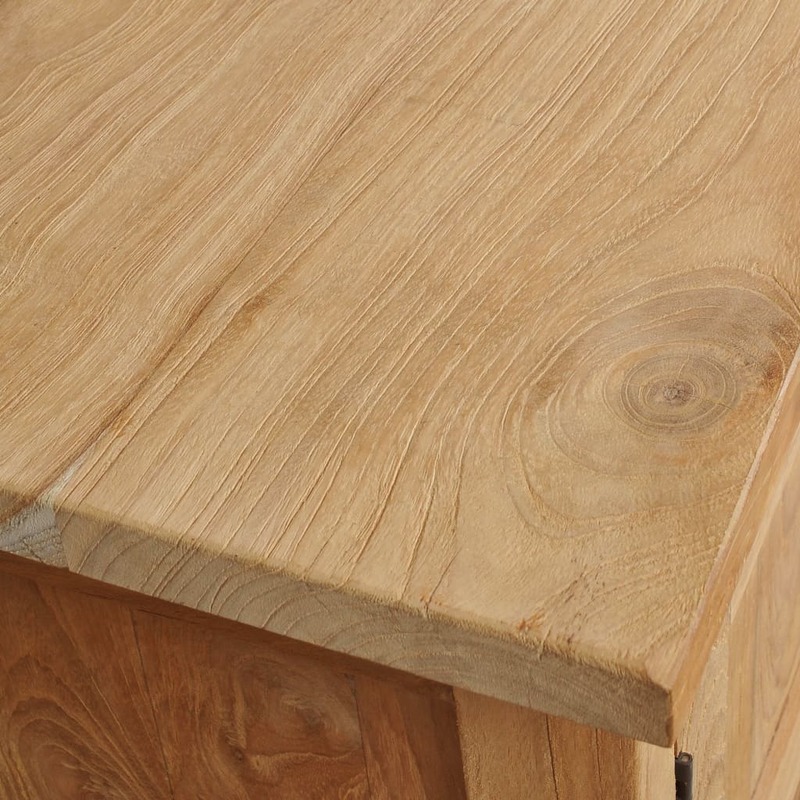 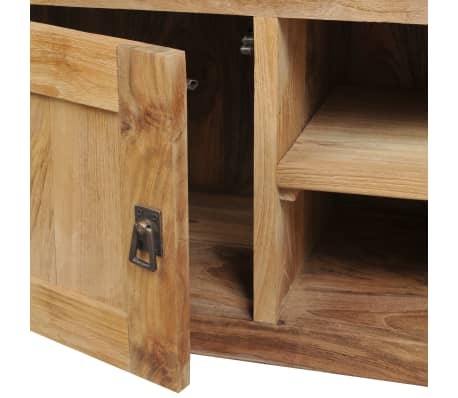 The TV stand has a sturdy hardwood top, on which you can place your TV, router, multimedia appliances or display decorative items like photo frames, fruit baskets or vases. 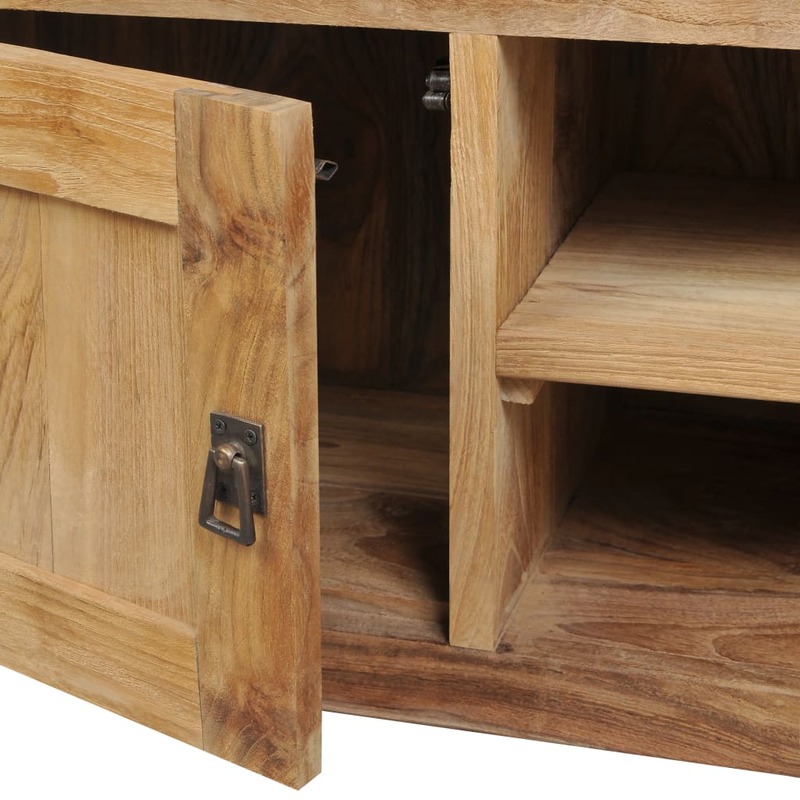 The 2 cupboards and 2 compartments provide ample space for keeping all kinds of smaller items organized and within reach. 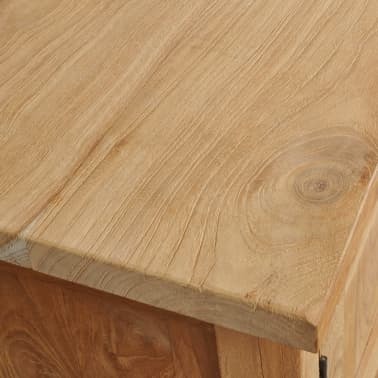 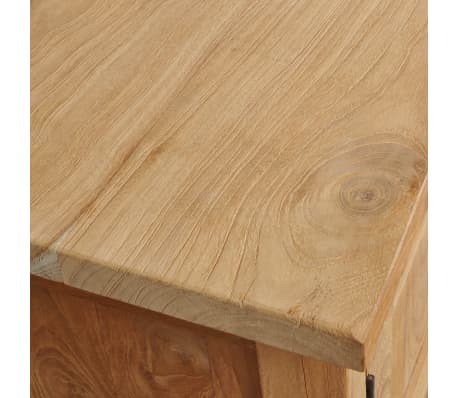 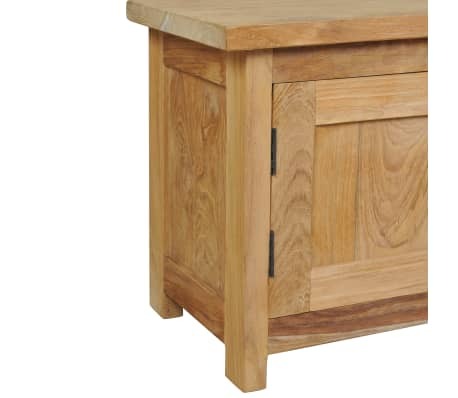 vidaXL Coffee Table Solid Teak 39.4"x23.6"x13.8"
vidaXL Console Table Solid Teak 35.4"x11.8"x31.5"
vidaXL Hall Bench Solid Teak 35.4"x11.8"x15.7"